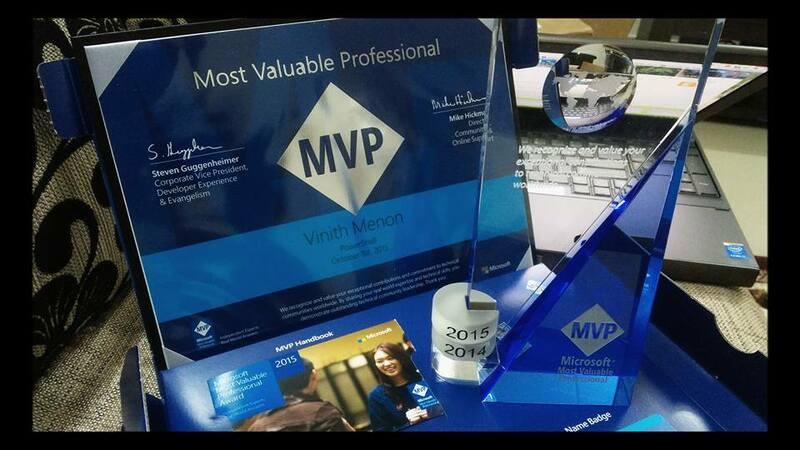 Home 2015 October 4 Uncategorized Awarded Microsoft MVP for the Second Time. Well i feel that PowerShell is a great language which all windows tech freaks should endorse as it can help you automate almost anything in the windows world. Look forward for more blog-posts on powershell on my webpage.